A few years ago a friend bought me an outdoor motion-sensor camera for the purposes of catching wildlife in the backyard. We’re fortunate to have a back yard that connects with several hundred acres of undeveloped land, and as such have enjoyed deer, turkey, fox, the rare coyote, and many wild birds. I have not enjoyed the raccoons, but that’s another story. 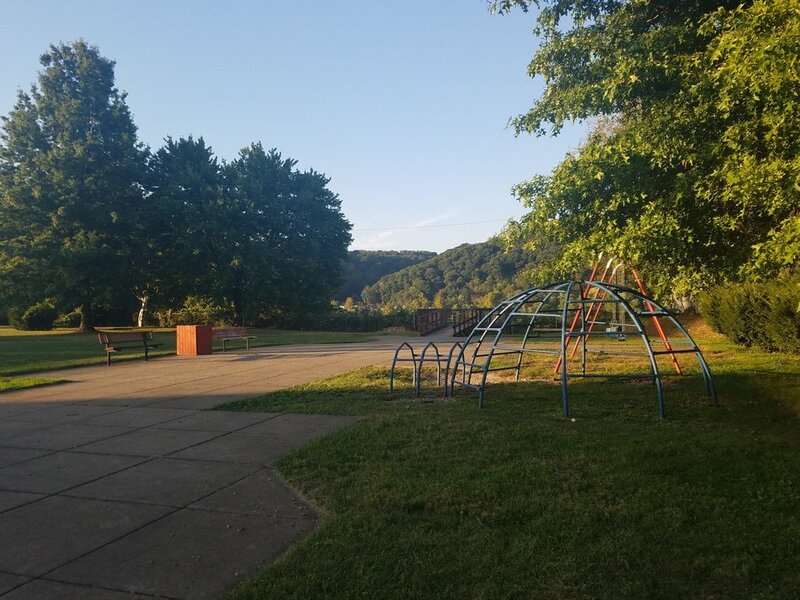 We are lucky to not only have proximity to parks, trailheads, waterways and wonderful greenspaces, we have them right here! Here is a link to a map showing where you can walk, ride, picnic and enjoy. Tomorrow, we will be showcasing Shelley Jones Park for a final Meet the Candidates event. Light food and beverages will be provided, and you can meet some of candidates who are on the ballot this coming Tuesday – all candidates have been invited and are welcome. The event will run noon-2:00. If you can’t make it, perhaps you’ll be able to visit one of our own parks or trails that you’ve not previously seen. They’re just one more of our advantages here in Coraopolis.